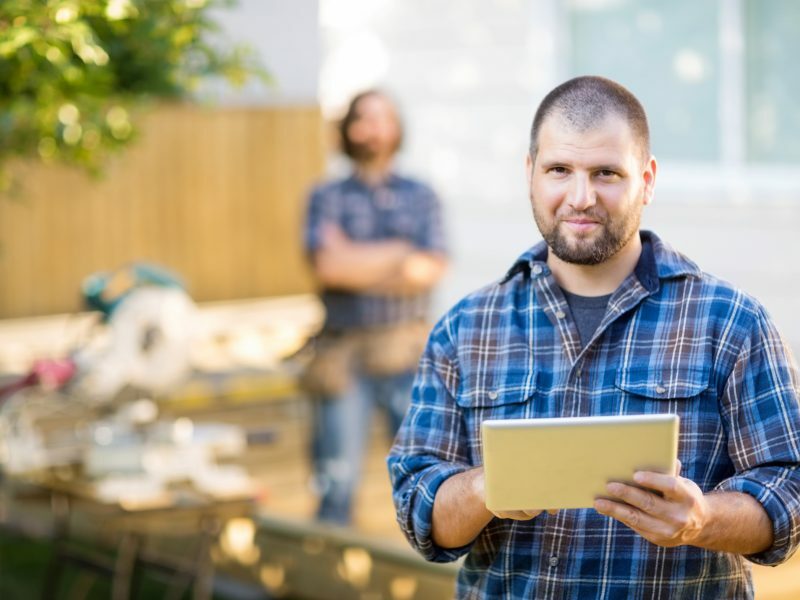 Home | Construction Information Systems, Inc.
No matter what your business needs-whether in your office or in the field-Sage offers construction software with roll-up-the-sleeves capabilities that help you get the job done right. Ideal for just about any size construction company wanting to automate estimating. 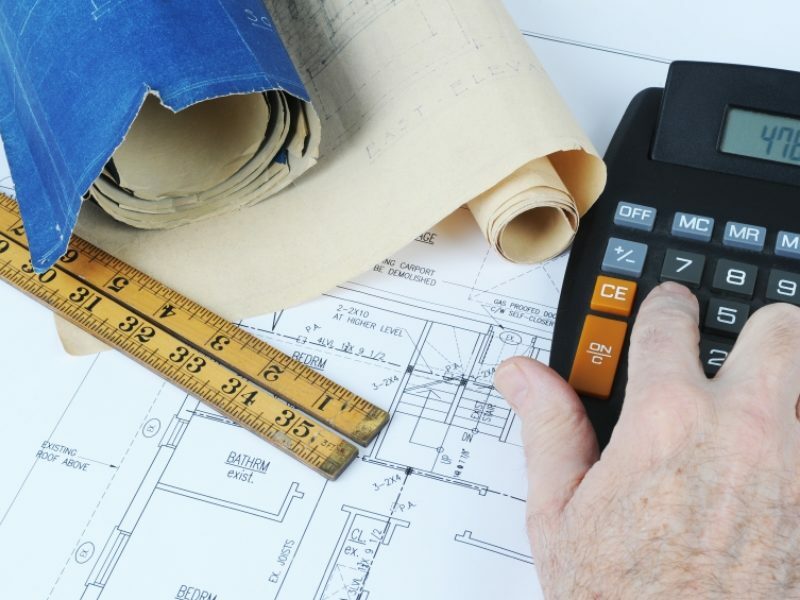 Speed up your estimating process with a solution that works, so you can build bids faster and with confidence. Keep everyone on the project in the loop with timely, convenient, and secure access to the project-related details they need in order to take action swiftly and confidently. Whether you're in the market for a new laptop for personal use, or a business-class server to power your entire company, the Computer Shop at CIS can help you find the best solution for your needs. When your construction industry business has come to the end of the road with QuickBooks, it's time to consider implementing software that's created specifically for the construction industry. CIS offers a full range of Sage accounting solutions for your construction business. Share files with team members, manage workflows, and track activities across multiple tasks from multiple locations. Gain control over electronic content with an easy way to store, retrieve, and route documents throughout your organization. Simplify service operations and reduce the time to invoice by tracking time, materials, billing amounts, and more from the field quickly and accurately. Quickly reach and qualify the right bidders, share and track pertinent project information, all from a single easy to use online location. Construction Information Systems has been providing technology and software solutions to the construction industry since 1988. Solely specializing in helping construction and real estate management companies select, deploy, and utilize business management software that increases productivity, efficiency, and supports business operations. With hundreds of installations and systems in place, you can be confident knowing our experience and expertise is on your side. We know you're busy running your business, let us support the technology infrastructure your business runs on.